Delaire Dental provides porcelain inlays and onlays to patients in lieu of silver amalgam fillings. 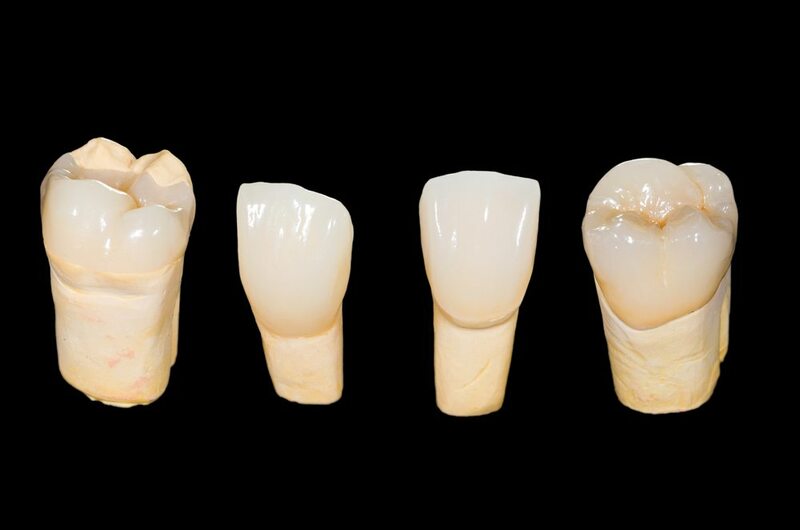 Porcelain inlays and onlays can also be used to treat areas that are too large for a typical white filling. 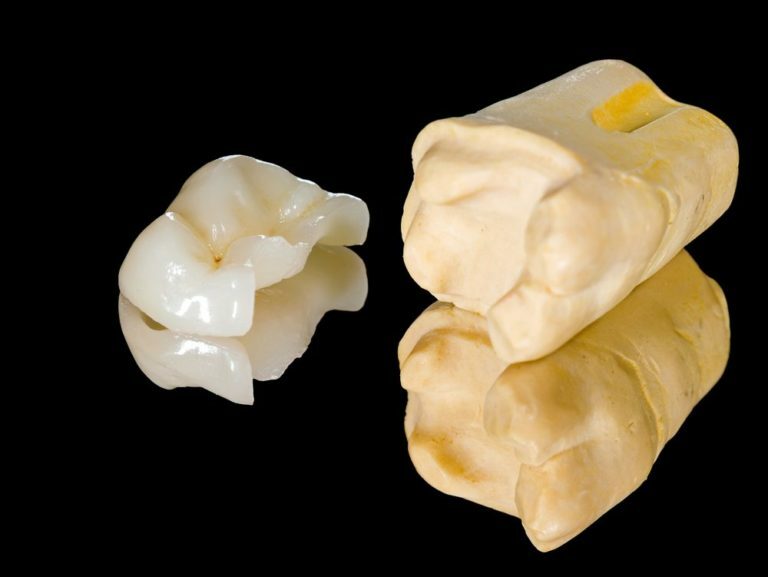 Similar to a dental crown, the inlay or onlay is lab-fabricated to precisely fit the tooth, but it covers a smaller portion. The porcelain material blends in with the surrounding tooth enamel as it bonds directly with the surface, giving it a natural appearance. Some patients prefer to have gold inlays or onlays, as gold is very durable and long-lasting. In areas such as the top back teeth, gold inlays or onlays are not even noticeable when you talk or smile. Some patients are concerned with the mercury content of silver fillings. Porcelain inlays and onlays are a great alternative because they are mercury free. If a patient decides to have their older silver fillings removed, they sometimes find that the remaining tooth area is inadequate for a typical tooth colored filling. However, porcelain inlays and onlays are a great option for our New York, NY dental patients who are looking to remove their silver amalgam fillings. If you’re curious about dental inlays or onlays, our friendly doctors can discuss your treatment options with you. Feel free to call our Midtown, New York family dental office today!